Radio Parts has announced its international team has finished their testing on the company’s latest 18G long distance HDMI active optical cables, which are now ready for sale. 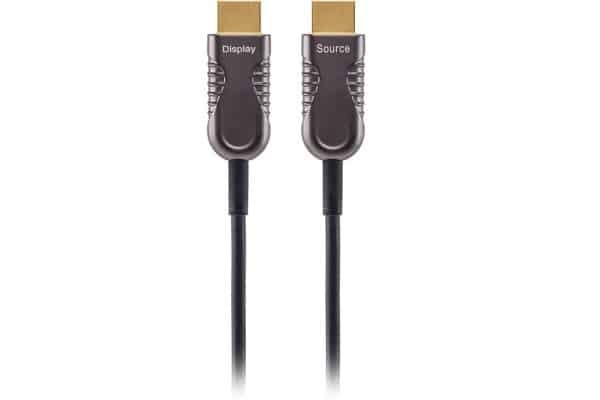 Ideal for digital home theatre, conference room, LED signboards, outdoor advertising and stadiums, the cables have each been tested to pass at least 18GBPS. Radio Parts director Michael Swann says the results have been confirmed using the Fox & Hound HDMI tester in the company’s office.